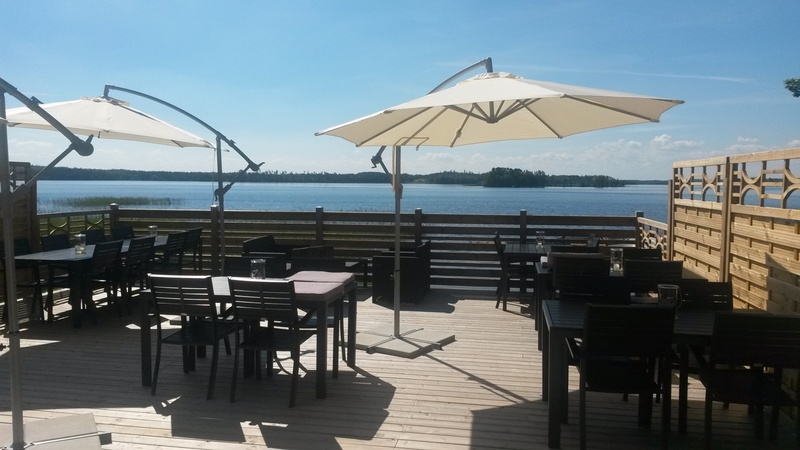 Restaurant Vallsnäs is located right on the beach and with a fantastic view of the lake Unnen. 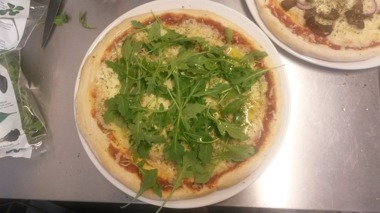 Here we offer an Á la carte menu and pizza. We also offer take away pizza for those who want to relax at home. 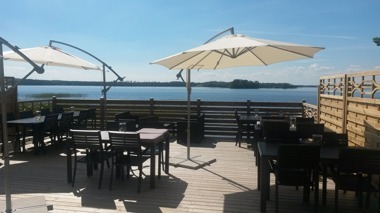 Restaurant Vallsnäs are available to rent all year round. 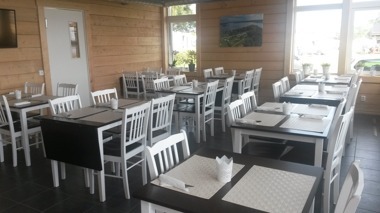 We will arrange your food and drinks. We only serve Swedish meat! 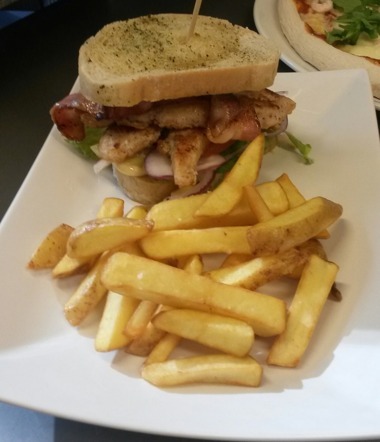 You can download our menu for printing by clicking one of the options below.